What’s in it for Newfoundland and Labrador? The Voluntary Guidelines for Securing Sustainable Small-Scale Fisheries in the Context of Food Security and Poverty Eradication (SSF Guidelines) is the first international instrument dedicated entirely to the immensely important – but often neglected – small-scale fisheries sector. 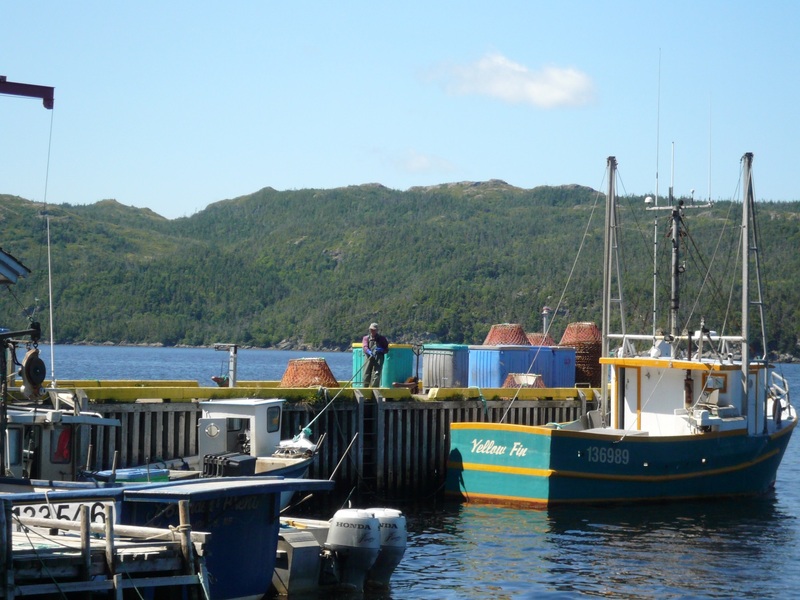 In this province, the guidelines are aimed at the inshore fishery and address such issues as social development and employment, value chains, ethical sourcing, waste reduction, gender equality, disaster risk and climate change, among many others. The SSF Guidelines represent a global consensus on principles and guidance for the governance and development of small-scale fisheries. They were developed in close collaboration with representatives of small-scale fisheries organizations in a process facilitated by the United Nations’ Food and Agricultural Organization. They are directed at all those involved in the sector and intend to guide and encourage governments, fishing communities and other stakeholders to work together and ensure secure and sustainable small-scale fisheries for the benefit of fishers, fish workers and their communities, as well as for society at large. This session will look at the challenges and opportunities, as well as the risks and benefits, of implementing the SSF Guidelines in Newfoundland and Labrador. Participants will have the opportunity to learn more about the guidelines and to offer their comments to TBTI team members who are working on the SSF Guidelines implementation. The session will be of interest to inshore fishers, fish processors, fishery regulators, purchasers, the foodservice/tourism industry, fair trade and environmental NGOs, community leaders and others interested in the fishery of Newfoundland and Labrador. Dr. Ratana Chuenpagdee; TBTI project director and Canada Research Chair in Natural Resource Sustainability and Community Development. Meike Brauer and Sarah Pötter; visiting undergraduate students at Van Hall Larenstein University of Applied Sciences (VHL) in Leeuwarden, the Netherlands, working with TBTI to conduct research in NL about the SSF Guidelines. Registration is free but required. To register, click here.